​NOTIFY ME to get basic information about your tuition included. Please use the contact form at the end to tell me about a workshop, class or course. PLACES: IS THERE A COURSE OR CLASS IN.......? The content of this page also varies depending on the time of year - and how organised different providers and venues are! It would be nice if it were a rolling 12 months but unfortunately that's that not how courses get announced. ​and then very few towards the end - until those for the next year are announced. Courses are delisted after they are held - but I leave up the name of the tutor so that people know the areas where they teach. 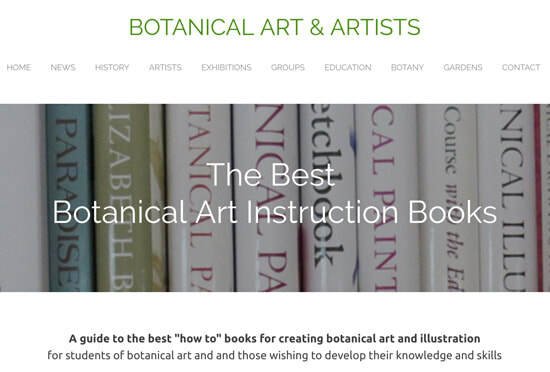 about "a course in botanical art"
​- all you have to do is READ! Tutors who teach with a specific region/country are listed before the courses. Links in their names are to their websites. Listings will become more refined as more workshops are listed. Member Courses - The SBA website has a page listing members courses. The problem is not all have a website (meaning you have to ring up or write on spec!) while other entries are out of date (eg no longer teaching; info relates to last year; refers you to a venue site which holds no information about upcoming courses etc). There's no summary of 2019 courses for specific parts of the country; little indication of relevance i.e. basic courses vs those for advanced students and very little detail about or links to specific courses in the current year. 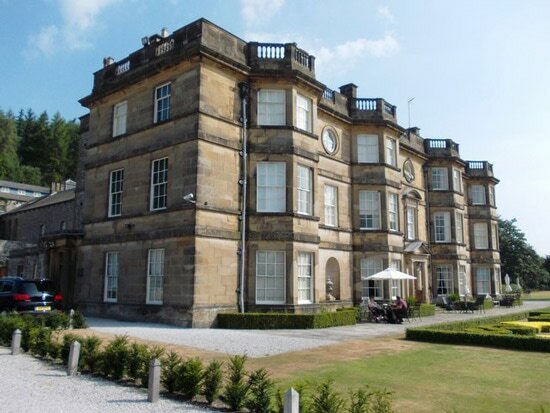 Other Venue Courses - The list relating to other venues providing short courses is of more use. However it would also benefit from a check made of dated links/detail provided - and a prune. NEW PAGE - see Online Botanical Art Courses. Most of the organisations and tutors offering online courses are based in the UK and teach in English. There's been a major increase in what's on offer in recent times. These courses are only suitable for those students who have a computer and are happy using it to transfer digital files. An Introduction to Botanical Illustration - No previous experience required. No details as to tutors. Two years to complete; many complete in 6/12 months. Awarded an HCC Certificate / no formal examination. assesses botanical accuracy in the Diploma Work submitted by students of the Distance Learning Diploma Course run by the Society of Botanical Artists. Date of Publication: (March 1, 2015). This is the very first book of instruction about botanical illustration published by the Royal Botanical Gardens at Kew. 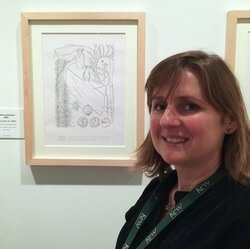 Christobel King is a recognised expert on botanical illustration. She worked as a botanical illustrator for Kew Gardens for c.40 years producing scientific botanical illustrations. The author is now retired but taught many of today's contemporary botanical artists. Courses will also be scheduled for the Autumn. The Open Programme offers lectures, workshops and short, practical courses in traditional arts and crafts. These art courses are a variation of those normally provided to botanical art students - and provide the opportunity to explore painting plants and flowers using different media and approaches to painting for those wanting to apply their skills in painting plants in new ways. Course Hours: 10am - 4pm. botanical illustration courses with a focus on a particular plant family. 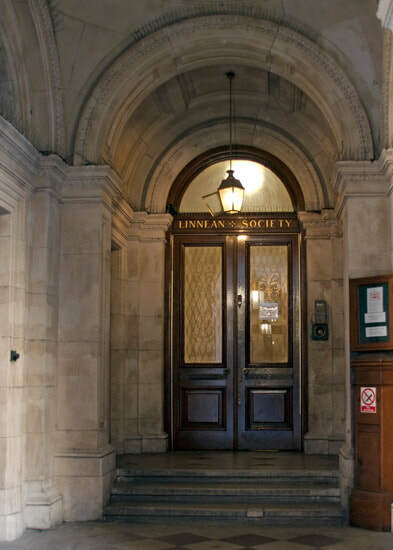 BSBA Courses in Botanical Illustration - a one year course delivered by the Birmingham Society of Botanical Artists. 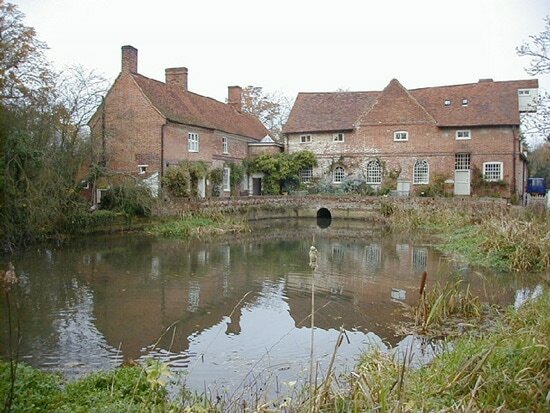 The venue is The Centre of England Arts, near Hampton in Arden, Solihull, West Midlands. 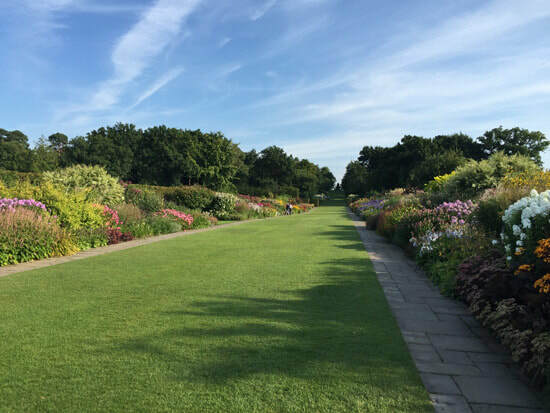 ​Note: all short courses relating to botanical illustration are typically taught by Sarah Simblet as part of the Ruskin School of At Summer School Short Course programme. Courses are non-residential. No details available as yet for 2019. ​Many have also described it as 'inspirational'. The quality of the text and illustrations is absolutely first class. The whole book provides a fresh perspective on botany for the artist while losing none of the fundamental and enduring truths of what's required of botanical illustration. Reputable botanical artists and tutors providing tuition at centres in the North of England. 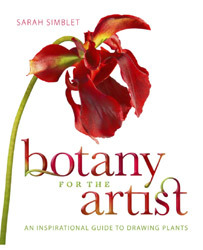 What's different about this book is it focuses on working through techniques for botanical drawing while focused on different parts of the plant e.g. roots and storage organs, stems, leaves, flowers. fruit and seeds. Plus also considers the particular demands of spirals and fungi. 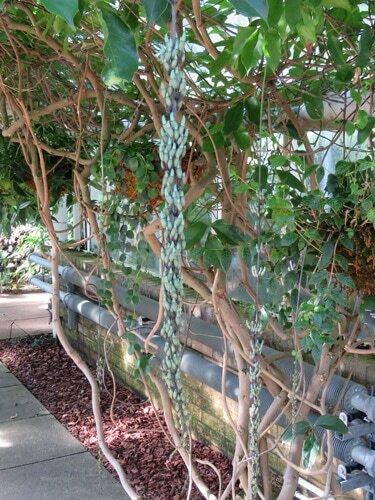 It has a constant emphasis on the botanical as well as the artistic. What this book provides is DETAIL in relation to instruction - and LOTS of it. This in turn makes it especially appreciated by lots of buyers. ​The tips highlighted in boxes are especially helpful and very accessible. 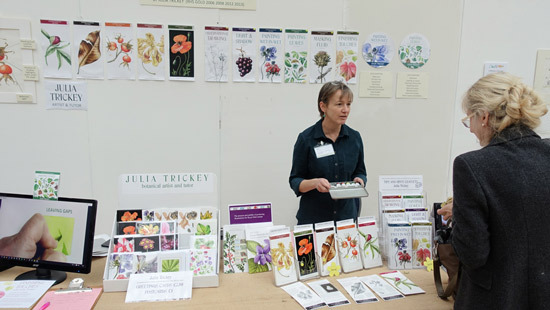 ​Sue Vize is a member of SBA and ASBA, an experienced botanical artist/tutor with work in the RHS Lindley Library. Reputable botanical artists and tutors providing tuition at centres in the South and South East of England. 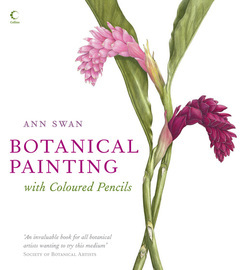 This book is about how to render botanical art in coloured pencil is by RHS Gold Medal winning artist and SBA Member Ann Swan - one of the leading coloured pencil artists in the world. Anne is a very popular coloured pencil tutor and her workshops get booked up very fast. ​That's why this book is a very welcome addition to the bookshelves of all pencil artists who are keen on plants as subjects. Click the button below to READ my in-depth BOOK REVIEW on a separate page. This is the first ever book, written by an RHS gold medal winning artist, to deal in depth with the execution of botanical art in coloured pencils to exhibition standard. It's an invaluable guide to those wanting to develop their skills in using coloured pencils for botanical art. 2 day workshops and 3 day masterclass by Sarah Morrish throughout the year. 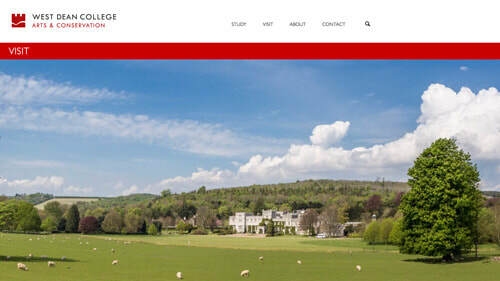 Missenden School of Creative Arts, Missenden Abbey, London Road, Great Missenden, Buckinghamshire HP16 0BE. Other botanical art Courses in 2019 will be added as and when the brochure becomes available. Reputable botanical artists and tutors providing tuition at centres in the South West of England. Course: New Year Course 2019. I really enjoy attending Mally's mixed ability classes - she teaches and encourages absolute beginners and more experienced painters, reminds us more experienced students of the things we often forget. The atmosphere is so relaxed and encouraging we all love to attend. I had previously done the distance learning course with the SBA but had no confidence in my abilities. After doing one of Mally's weekend courses she encouraged me to join the Eden Project Florilegium Society to meet other like minded people, I also joined her weekly classes and became more confident and after a couple of years have now been elected as a painting member of EPFS. RHS Rosemoor now provides several botanical art courses - all taught by RHS Gold Medallists in botanical art. 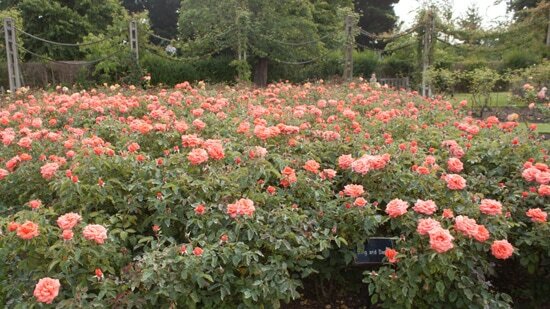 ​The courses are typically two days and reflect seasonal flowers and vegetation to be found in the Gardens. Students will be concentrating on the colours and textures of spring flowers and leaves, starting with accurate line drawing and tonal shading, and working step by step on colour matching, layering washes and dry brushing. Study and paint springtime bulbs and blossom picked from RHS Rosemoor with RHS Gold medallist Ros Franklin - her courses always sell out fast, so book early to secure your space. 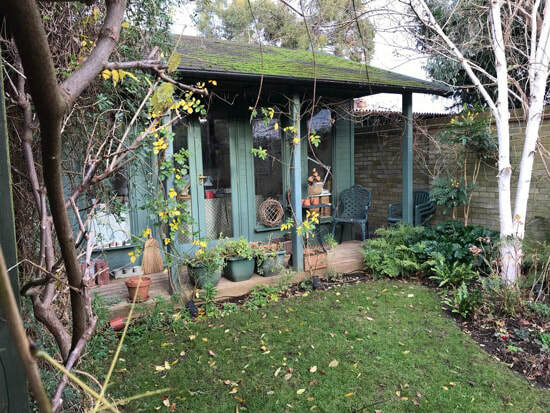 You will have a variety of flowers and vegetables gathered from the garden to study and paint with RHS Gold medallist Ros Franklin. 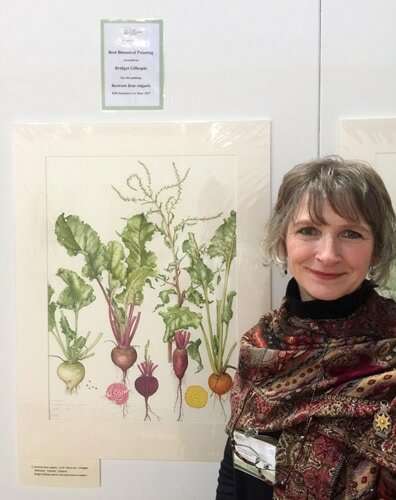 Sarah Jane was awarded an RHS Gold Medal in 2018 and has recently published a book 'Botanical Art with Scientific Illustration' for beginners to advanced artists. Guidance will be given about the techniques of gouache painting. There will be individual tuition and groups demonstrations. 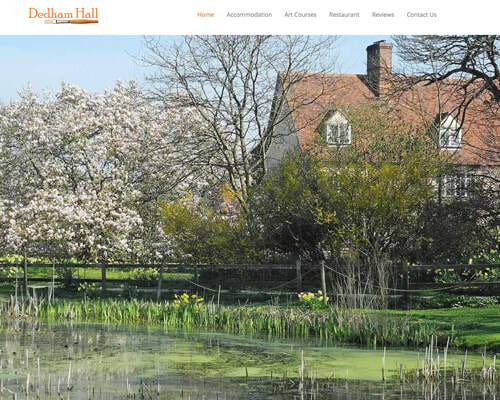 Various courses in Botanical and Natural History Art with Sarah Morrish - Suitable for all skill levels. 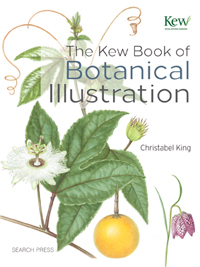 Covers a lot of topics relevant to botanical illustration on top of instruction on drawing and use of watercolour. Botanical artists and tutors who are providing (and have provided) tuition at RGBE. Coffee, tea and biscuits included – please bring packed lunch. Reputable botanical artists and tutors providing tuition at centres in Wales. Price: £35 per day. All materials provided. 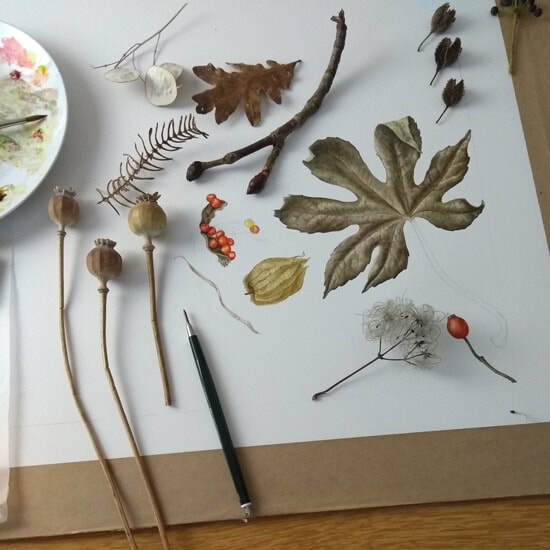 Beautiful Botanical Illustration Residential Weekend (3 day weekend - 31st May to 2nd June 2019.). STUDENTS: I do NOT respond to requests for information about "a course in botanical art" however expressed. The information is on this page - all you have to do is READ! If the information is not there I don't know about it. Tell me - IN BRIEF - about either an existing or upcoming botanical art class, course, workshop or holiday - in the next 12-18 months - that you or your organisation is holding in the UK.